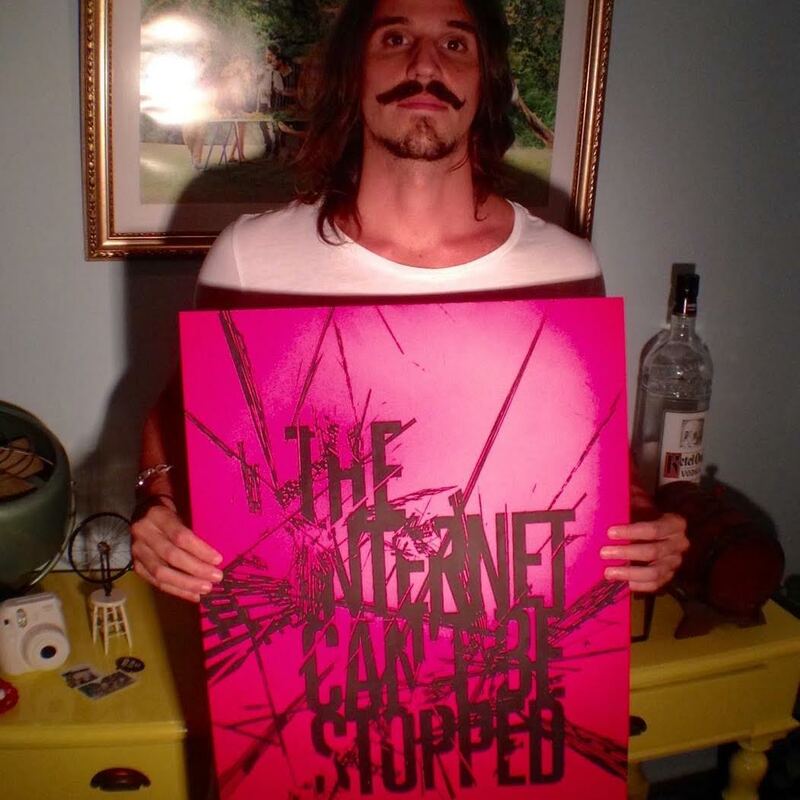 #BraziliansOfTheInternet #09 with Marcel Mangione: "Because someone will refresh it." 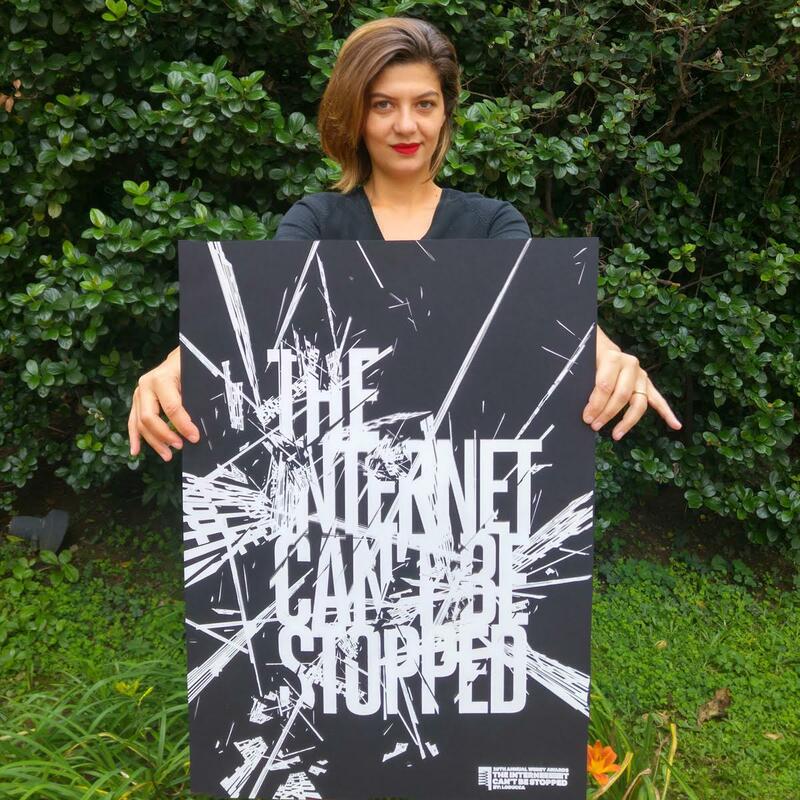 #BraziliansOfTheInternet #08 with Graphic Designer @talktosam_br: "Access freedom culture information and control." 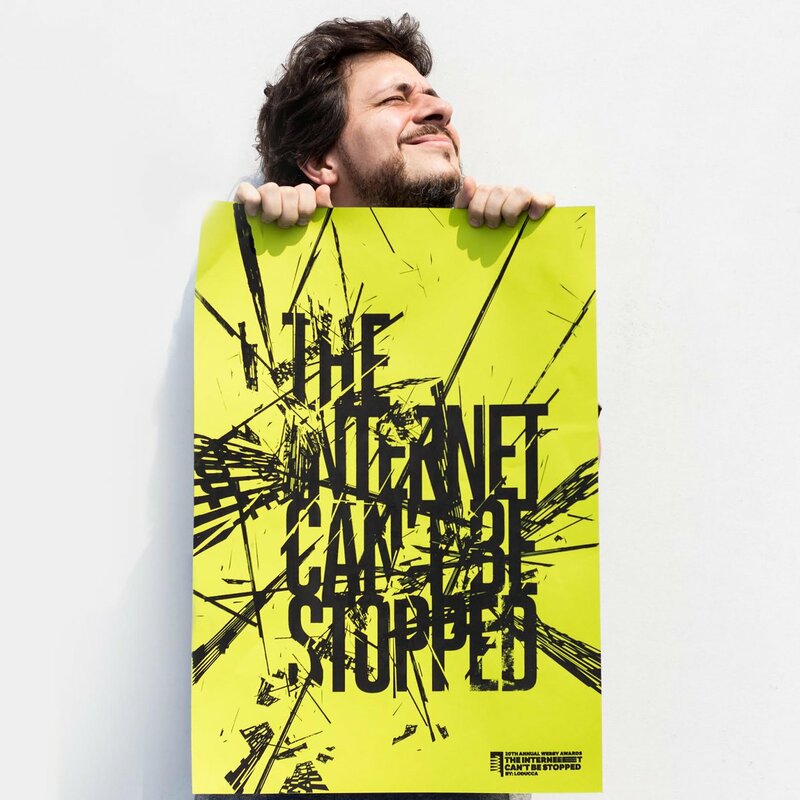 #BraziliansOfTheInternet #07 - @AlanEliezer: "There’s no community without collaboration." Don't miss out. 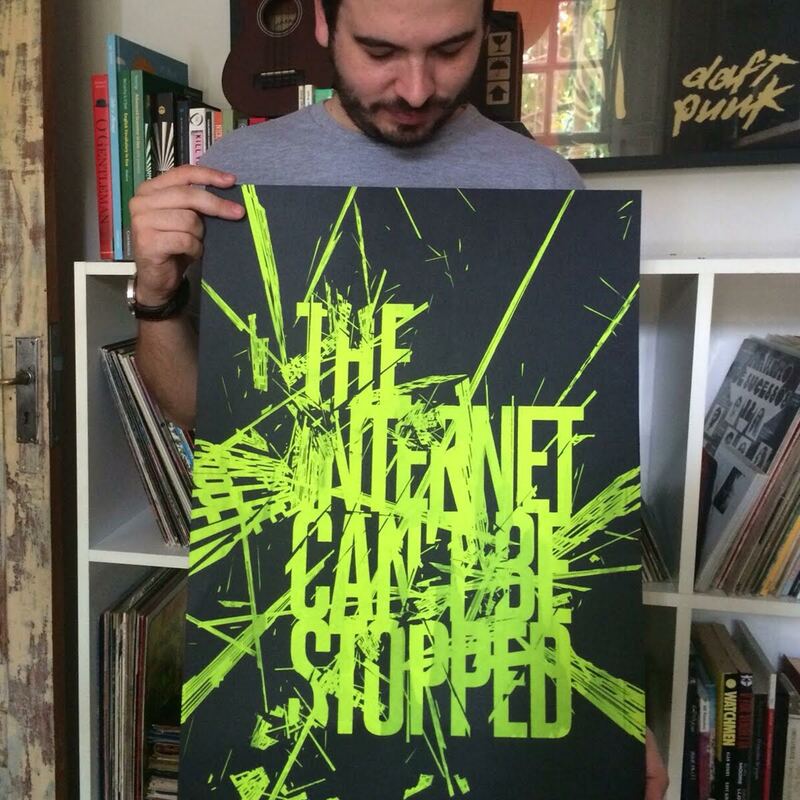 @AgenciaLoducca is spotlighting iconic Brazilians this week via our social channels!